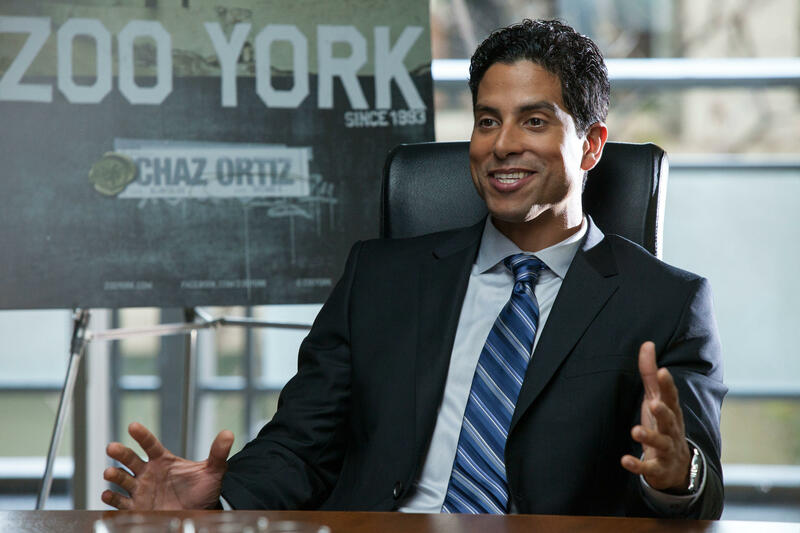 Adam Rodriguez as Tito in "Magic Mike." Adam Rodriguez as Sandino and Taraji P. Henson as April in "Tyler Perry's I Can Do Bad All By Myself." 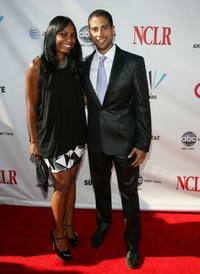 Adam Rodriguez and Guest at the 2008 ALMA Awards. Adam Rodriguez at the Padres Contra El Cancer's 8th Annual "El Sueno De Esperanza." 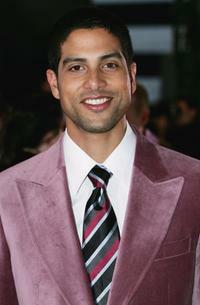 Adam Rodriguez at the 2008 ALMA Awards. 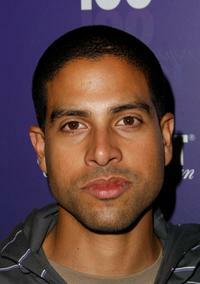 Adam Rodriguez at the Absolute 100 Party of Kanye West's Glow In The Dark Tour. Adam Rodriguez and Guest at the Golden Nymph awards ceremony during the 2008 Monte Carlo Television Festival. 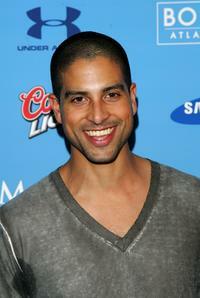 Adam Rodriguez at the CSI Miami 100th Episode Party. 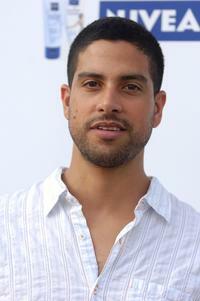 Adam Rodriguez at the CSI Miami 100th Episode Cake Cutting Party. 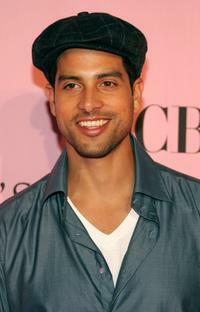 Adam Rodriguez at the Victoria's Secret Fashion Show. 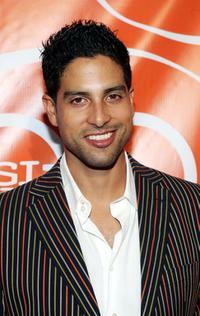 Adam Rodriguez at the Shay Todd Summer 2007 Collection fashion show. Adam Rodriguez at the Maxim's Pre-Super Bowl XLI Party. 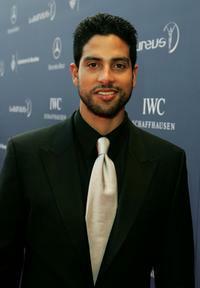 Adam Rodriguez at the Laureus World Sports Awards. 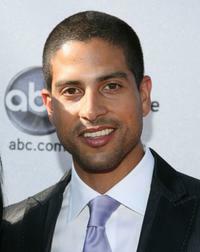 Adam Rodriguez at the 47th Annual TV Week Logie Awards. 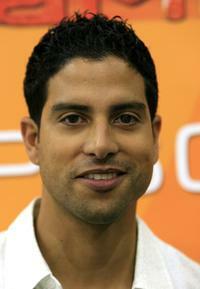 Adam Rodriguez at the 2006 NCLR ALMA Awards. 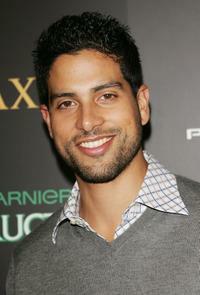 Adam Rodriguez at the Maxim Magazine's 7th Annual Hot 100 party. 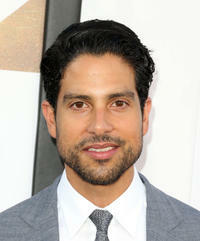 Adam Rodriguez at the 11th Annual Impact Awards Gala. Adam Rodriguez and Roselyn Sanchez at the 11th Annual Impact Awards Gala. 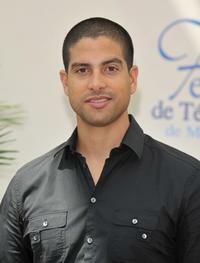 Adam Rodriguez at the photocall of "Les Experts: Miami" (CSI: Miami) during the 2008 Monte Carlo Television Festival. 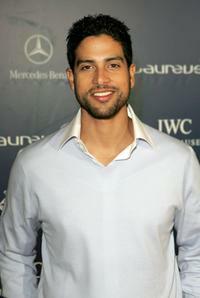 Adam Rodriguez at the Laureus Welcome Party. Adam Rodriguez at the California premiere of "Magic Mike XXL."